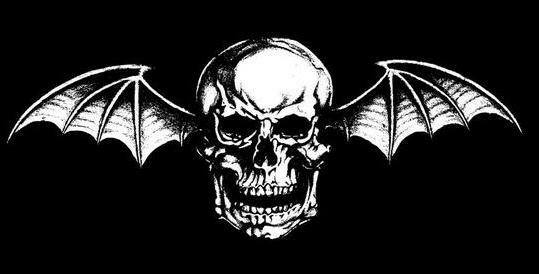 Avenged Sevenfold have revealed details about October 27 Live Event. "On October 27th we will be performing on a very grand stage for the entire world to enjoy. Secure your front row seat by joining us here on our Facebook page at precisely 8:30PM PDT on the 27th. You'll also be able to watch in 3D 360° and Virtual Reality on www.AvengedSevenfold.com. This is a MUST SEE live streamed event for fans across the world that you will not want to miss!!!! 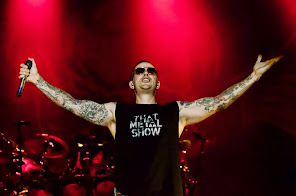 #A7XOCT27LIVE"